TD Ameritrade vs Fidelity: Which is Better? TD Ameritrade is a good online broker for long-term investors. How does it compare to Fidelity? Read our comparison chart below. While Fidelity offers stock trades at $4.95 per trade, 93 commission free ETFs, and more than 180 branch locations. There is no minimum deposit. Compare TD Ameritrade with Fidelity, side-by-side. Read on for an in-depth look, including ratings, reviews, pros and cons. $44.99 $32.95 per trade for representative-assisted trades. Cash Management account offers free ATM withdrawals, no monthly maintenance fees, free online bill pay, and free check writing. Fidelity Cash Management Account includes reimbursed ATM fees, no monthly fee, no minimum balance requirement, FDIC insurance, mobile check deposit, free billpay and free checkwriting. Which is Better: TD Ameritrade or Fidelity? In short: TD Ameritrade's mobile app is impressive. Fidelity's banking is excellent. 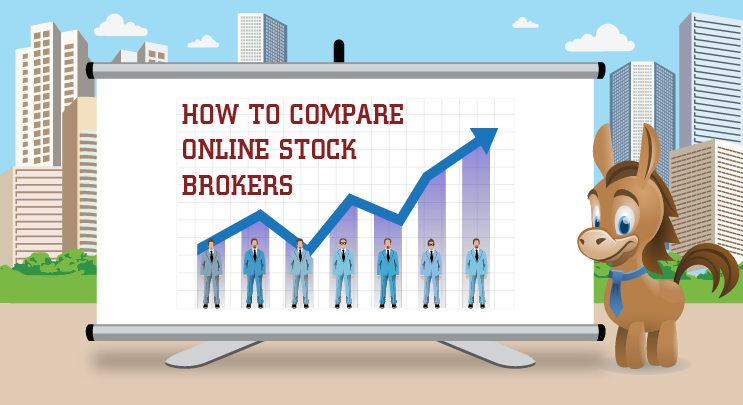 When looking for the best online broker, it's easy to become frustrated. If you rely on TV advertising to find a great one, you're going to get hit with bad fortune tellers, chimpanzees riding horses, and talking babies. It's tough to put your trust in those kinds of things, especially when your financial future is on the line.